Who doesn't like to dunk their friend, boss, teacher, or parent?! 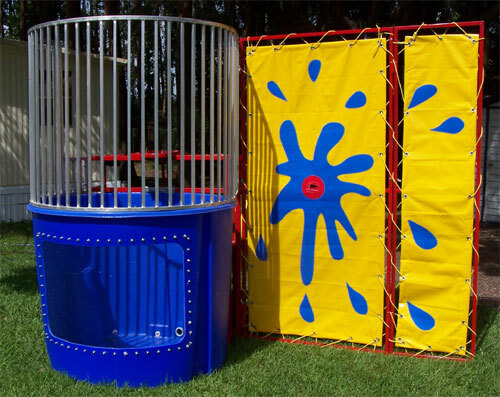 Rent our dunk tank today to spice up any event, or rather to cool down your event. Dunk tanks are perfect for any corporate picnic, birthday party, church event, festival, or private party! Dunk Tank rental, dunking booth rental, dunking tank, dunker rentals in Grand Rapids, Michigan, MI.